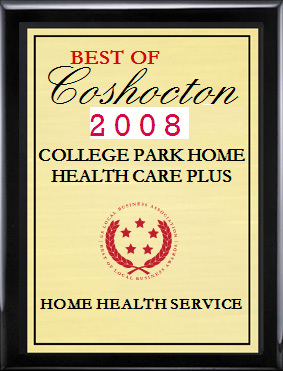 College Park Home Care focuses its care delivery philosophy on providing in-home skilled care. 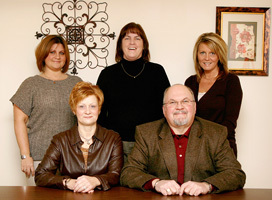 College Park, Inc. understands the importance of consumer-centered care. We know that well-informed consumers make the best health care choices. College Park Home Care focuses its care delivery philosophy on providing in-home "skilled" care while the College Park Home Services focus is on more basic home and community-based services. We believe recovery occurs much faster in the comfort of familiar surroundings. Nursing home care, while appropriate for some, is not the only option. Within College Park, Inc. we've chosen to deliver health care services through a wide variety of programs. Our commitment is to provide optimum preventive, supportive, and restorative health care services in the comfort and convenience of your residence.